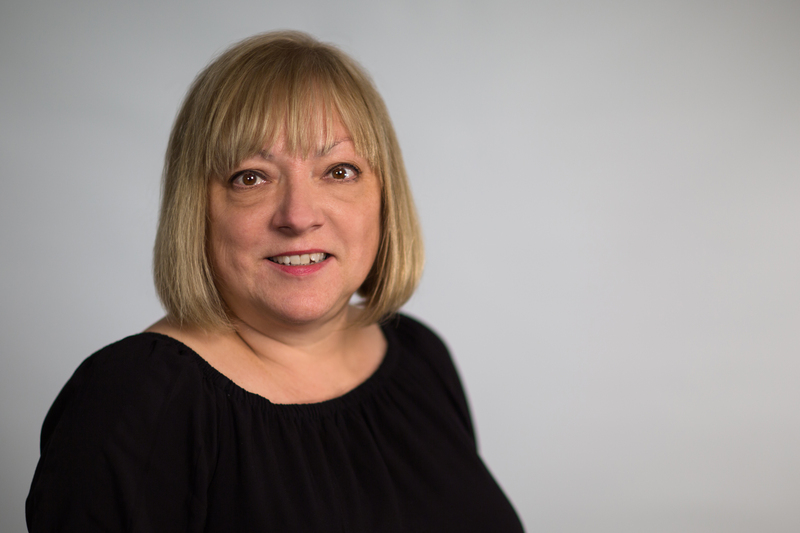 A specialist in publishing, editing and international literary rights management, Publisher Carol Bonnett is responsible for the leadership, strategic direction and management of CIGI publications and the Publications team. She ensures that research publications meet both high editorial standards and CIGI’s peer-review policy, manages the relationship with CIGI Press’s distributor — McGill-Queen’s University Press — and oversees the effective marketing of all CIGI books. Carol brings to this role more than 25 years of experience in Canadian and international publishing. Prior to joining CIGI in 2010, she held senior positions in professional and trade publishing houses. Before joining CIGI, she was the editorial director and vice president of business development at ISI Publications, an international publisher specializing in global capital markets, securities regulations, corporate governance and anti-money laundering developments, in its Bermuda office. She was the director of contracts and subsidiary rights, and editor-at-large at HarperCollins Canada, responsible for negotiating author contracts and selling foreign-language, film, television and merchandising rights, in addition to acquiring and editing both fiction and non-fiction titles. Carol was also a senior associate at a literary agency, representing award-winning authors, journalists and celebrities. Carol holds a B.A. in English and philosophy from the University of Western Ontario.